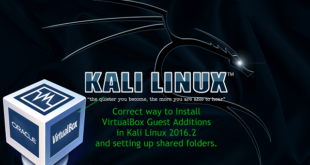 Are you tired of downloading Kali Packages every-time you re-install? 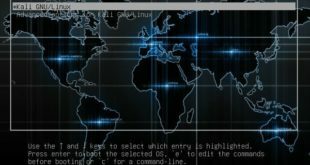 Kali Linux 2016.1? I know I am. The 2.6G ISO file was released back in January 2016 and since then it hasn’t been updated. 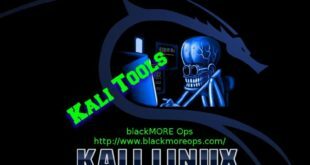 This is an easy and quick way for building updated Kali Linux ISO for Kali 2016.2 and escape downloading same packages over and over and over again. So, Kernel is updated from 4.3.0 to 4.6.0 and build/release date is changed from (2016-01-13) to (2016-07-21). That’s 6 months worth of updates or i.e. 2 GB of download and no I am not even worried about the download. Personally, I am concerned about the time and effort. This post will also help those with slower Internet and/or download cap limited users. You do this once, keep that ISO and the only packages you will need it from that day ono. Sounds fair? I bet it does. Lets do it! This process creates an ISO with the latest packages, so you don’t need to download any (or too many) in coming weeks. You can configure various desktop environments (such as KDE, Gnome, E17, I3WM, LXDE, MATE and XFCE) and create multiple ISO’s. Same deal for these ISO’s. They will have the latest and greatest packages already in. You can control meta-packages in your build and only download the packages you need to build your custom ISO. This fits perfectly for those who work in minimal environment or works using a particular application. Also less download, smaller ISO. 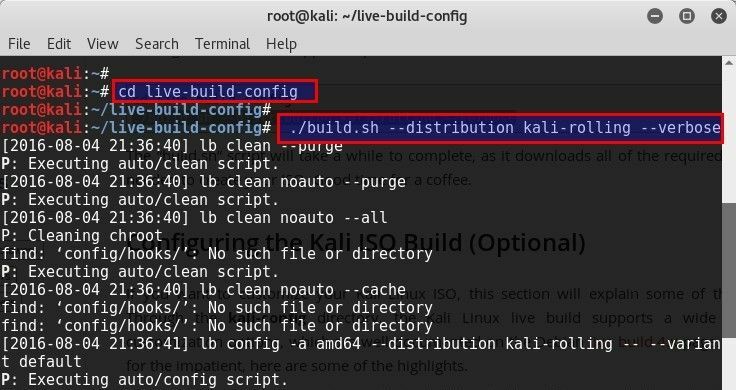 You do use live-build hook scripts in various stages of the Kali ISO live build. You can include additional files or scripts in your build and create ISO with it. This helps when you are building it for a particular organization. 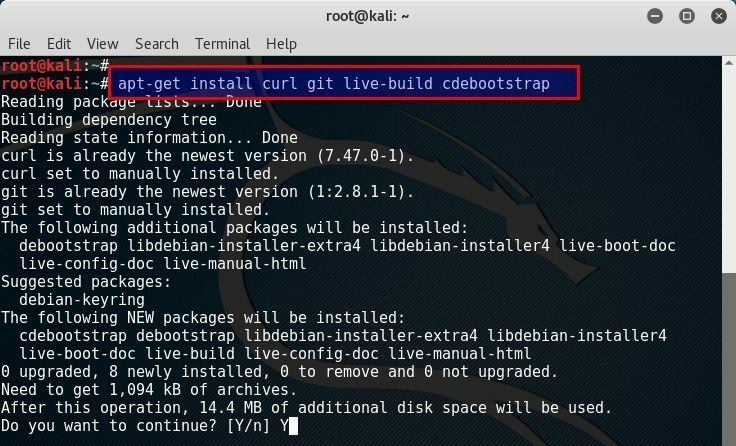 You can configure virtually any aspect of your Kali ISO build using the Debian live-build scripts. 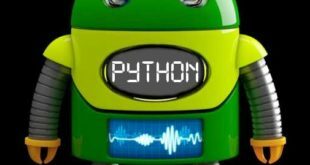 These scripts allow developers to easily build live system images by providing a framework that uses a configuration set to automate and customize all aspects of building the image. 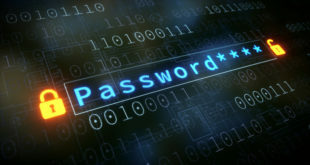 The Kali Linux development team has adopted these scripts and they’re used to produce the official Kali ISO releases. About 20G free disk space. Disk space seems to be the most important of all. This total process used about 17G space (I assume the system will use some swap for slower systems). You need the disk-space as this process will download all the packages, uncompress those and then create an ISO. I had around 55GB dedicated on my Samsung 850 EVO – 500GB SSD drive for Kali, so had absolutely no issues. The build.sh script will take a while to complete, as it downloads all of the required packages needed to create your ISO. Good time for a coffee. Yeah nah, go away for a about an hour or two. drwxr-xr-x 12 root root 4.0K Aug  4 23:19 ..
drwxr-xr-x  2 root root 4.0K Aug  4 23:19 .
a 2.8G Kali Linux rolling ISO for 64-bit systems. Nice!!! The Kali Linux i386 ISO has PAE enabled. 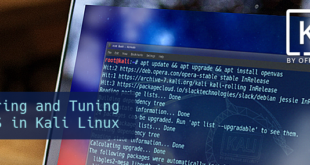 If you require a default kernel for older hardware with PAE disabled, you will need to rebuild a Kali Linux ISO. The rebuilding process is much the same as described above, except that the 686-pae parameter that needs to be changed to 586 in auto/config as follows. First, install the prerequisites. I think this is a great idea. It really helps if you have a custom wifi card or hardware that requires more packages (i.e. kernel-headers and drivers etc.). You can simply bundle those in your pre-defined build and create an ISO that will just WORK without any hassle. Thanks for reading. If you’ve found this article helpful, do bookmark and share it. Any issues, let us know via comments section. As usual, commenting doesn’t require any registration and will always remain open. You can set up a local repo and build ISO using that but remember that you’re pretty much downloading the whole repo for that. I assume you also need to modify the scripts to make that happen. In short, I don’t think it’s viable to do it offline. 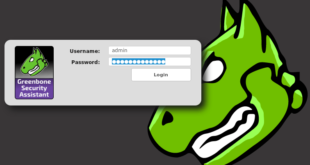 should i change the url to http://repo.kali.org??? What a great guide thanks for the info man. I do have what may be a dumb question. I made my ISO and burned to cd… is there a way to keep the files in the live-build-config updated to later make another cd? Not without creating a new one, it’s the same process Live Build ISO’s are rolled out.